Dr. Chris Leader serves as the President of Food Aid International and Kids Against Hunger. His passion is equipping and empowering the American church to join God on His mission of reaching the nations with the Gospel of Christ. 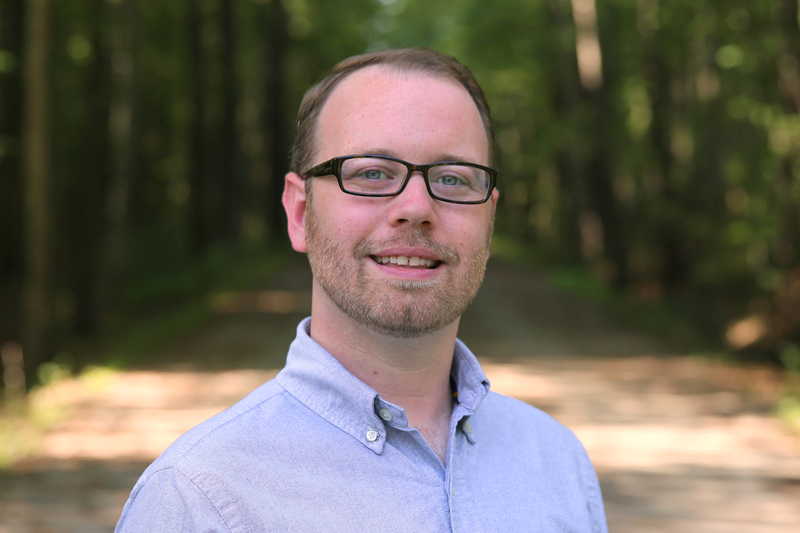 Chris spent nearly 10 years serving local churches in student ministry, and loves to speak to student and adult groups on how they can develop a love for God’s Great Commission. He has always had a passion for Christian music and is excited to serve as the CEO of AtlantaFest and President of Ignite Outreach. His vision is to see festivals and concerts used to encourage, equip, and empower believers to take part in the Great Commission! Whether you are looking for a speaker for a camp, retreat, Disciple Now, missions conference, chapel, outreach event, youth service, or Sunday morning worship service, Chris Leader is a speaker that will challenge your congregation to enter into a relationship with Jesus Christ and allow that relationship to transform them from the inside out.